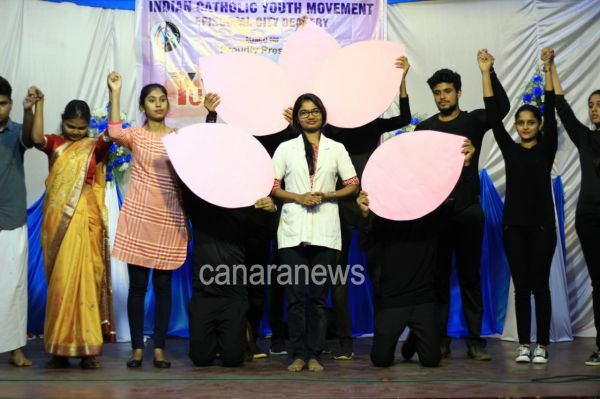 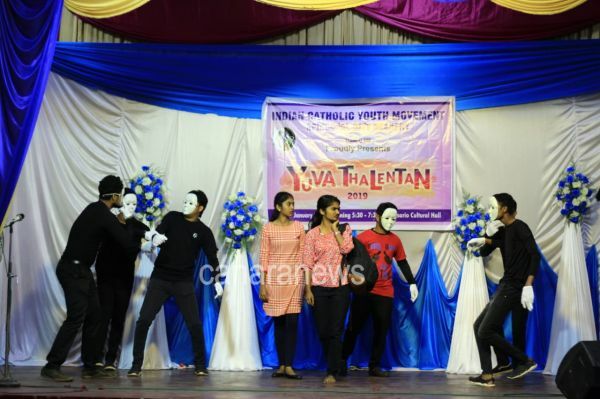 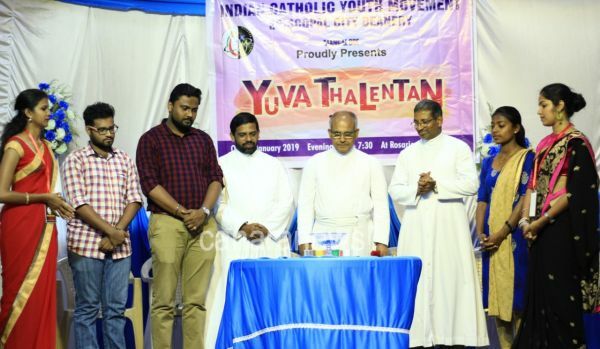 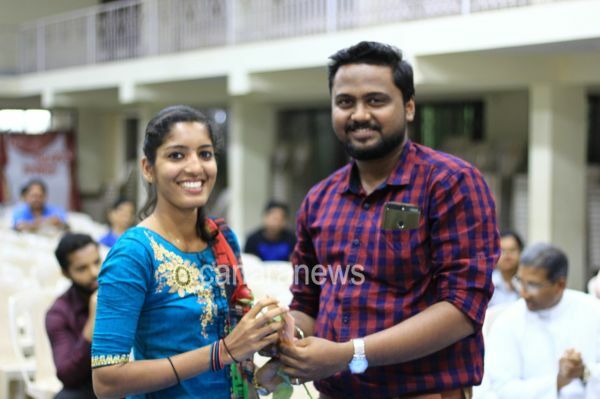 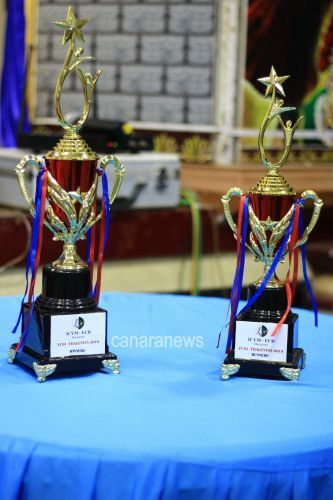 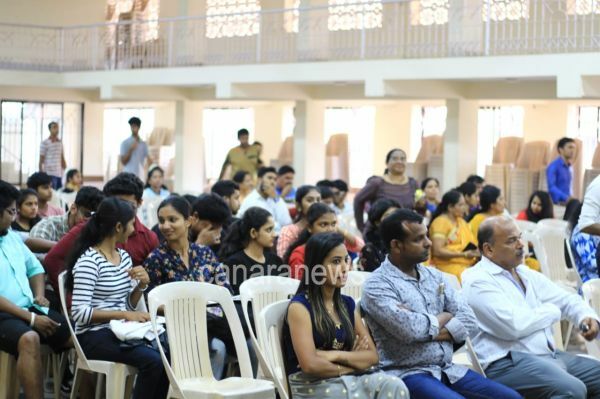 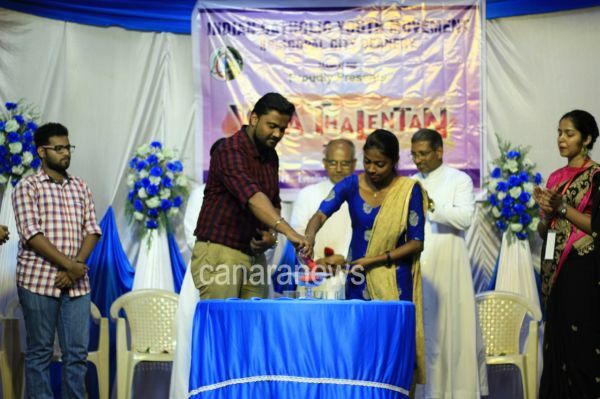 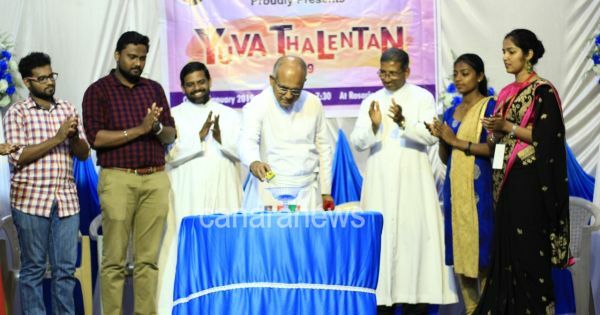 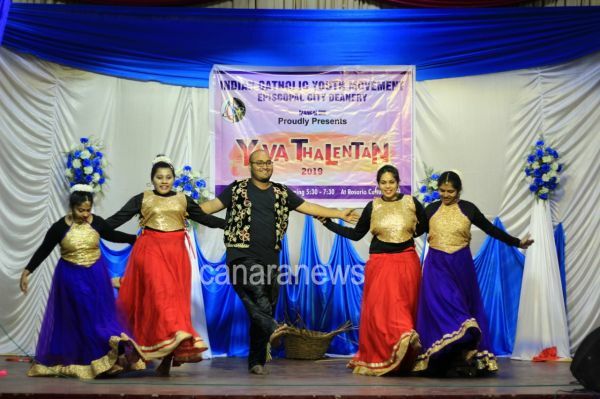 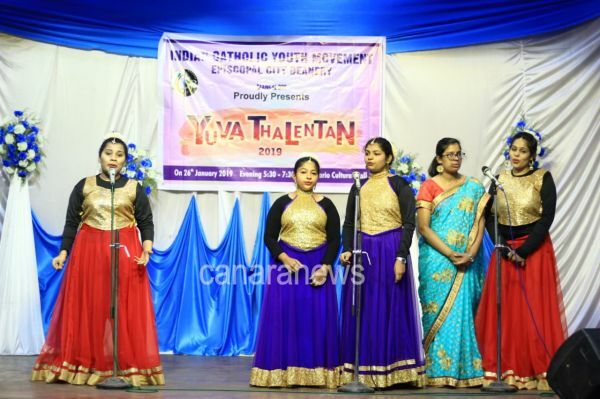 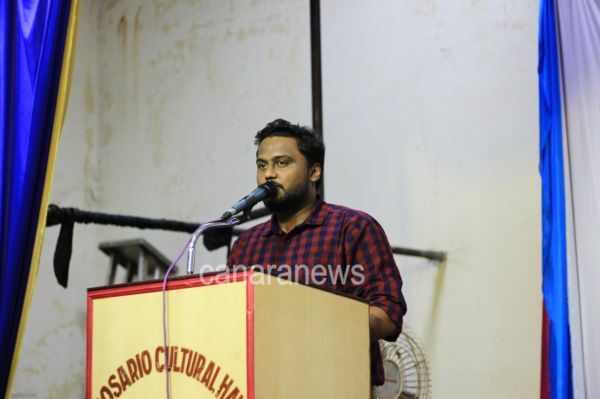 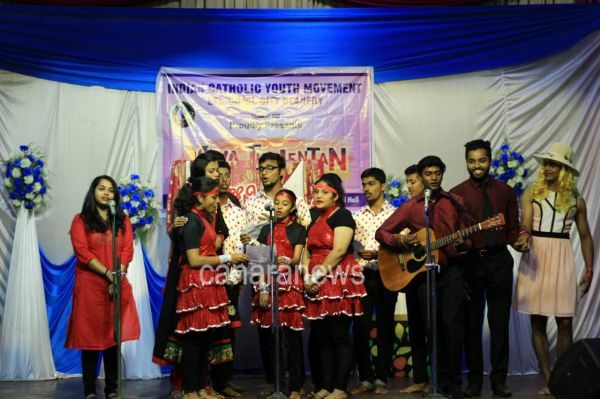 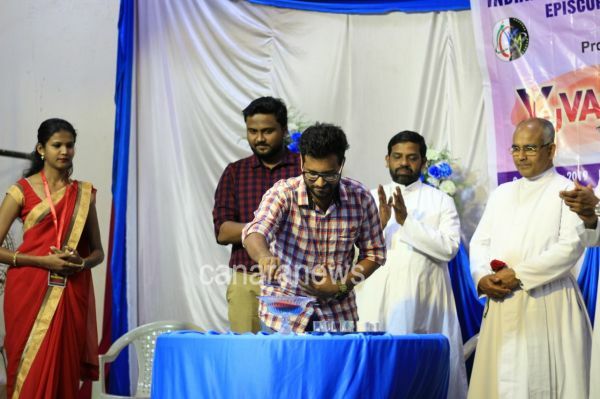 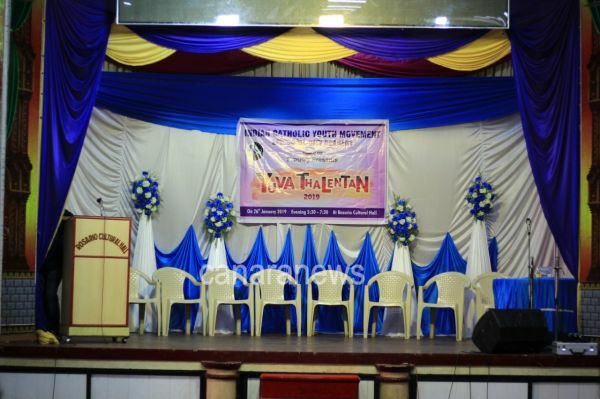 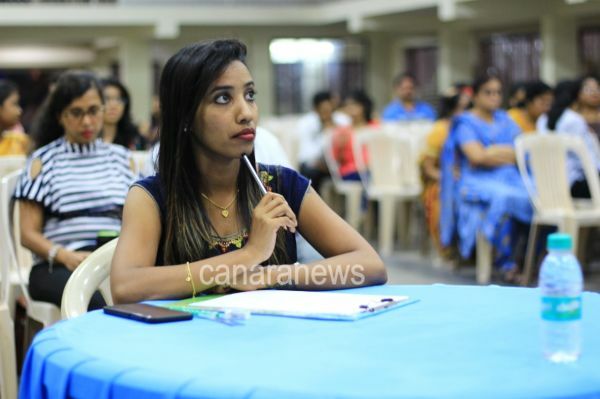 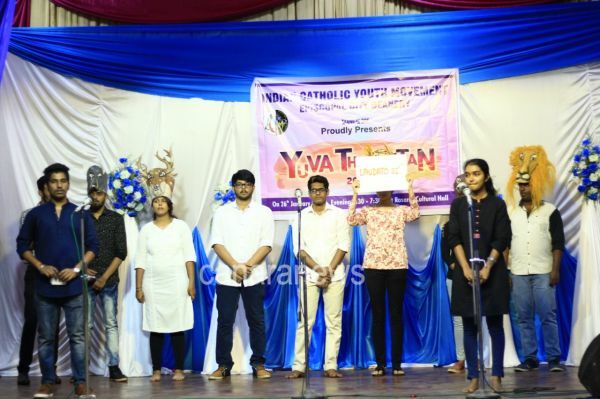 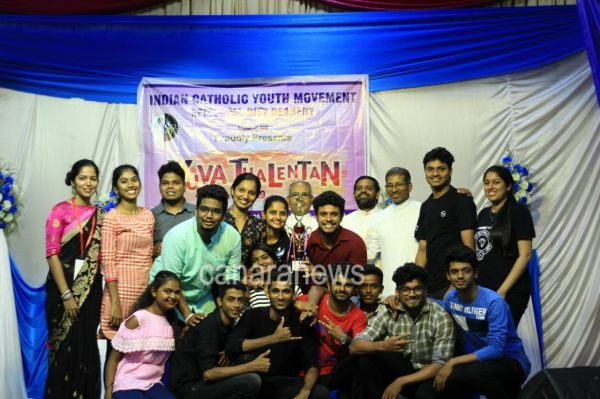 ICYM Episcopal City Deanery, Mangalore organised its Mega event “Yuva Thalentaan – 2019” on 26th January 2019 at Rosario Cathedral Hall. 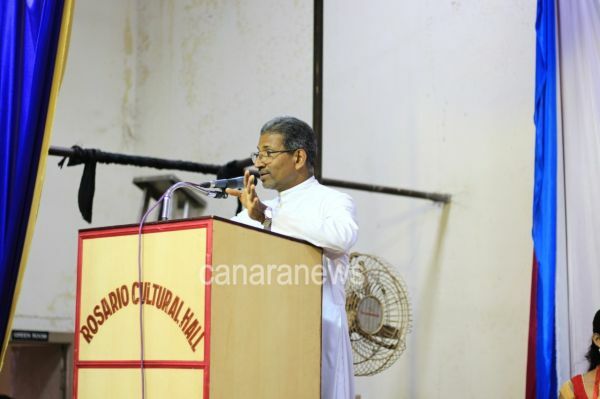 Viyolla Dsilva - President, ICYM Episcopal City Deanery welcomed the gathering. 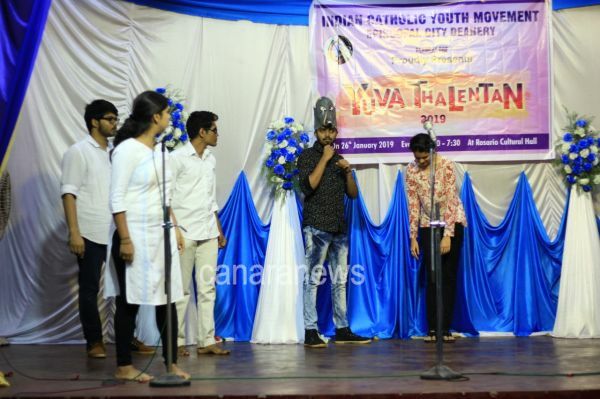 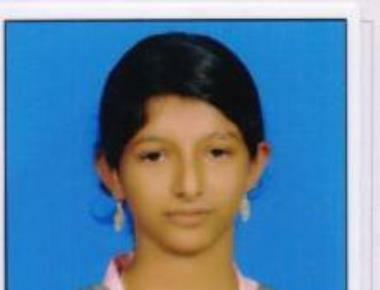 Chief Guest Yuvaspoorthi Rev. 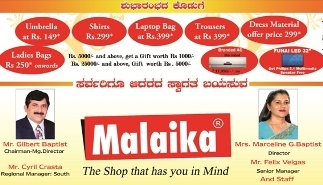 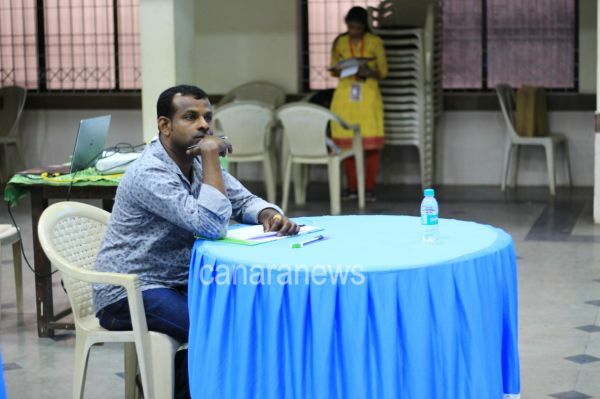 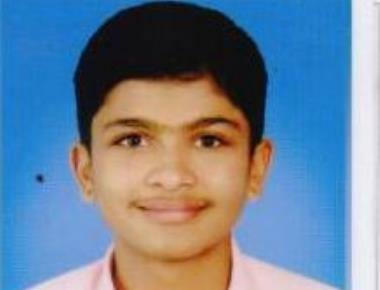 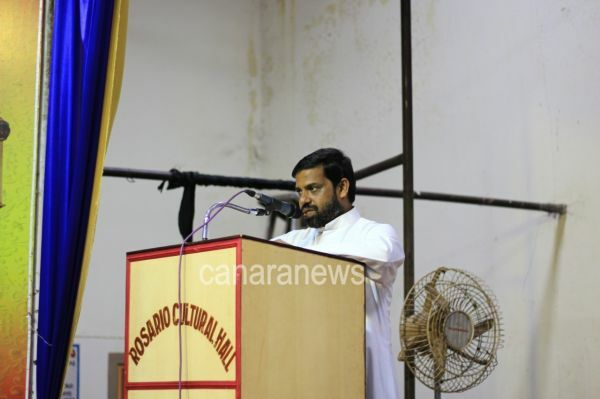 Fr Ronald Prakash Dsouza – Director, ICYM Mangalore Diocese along with V. Rev. 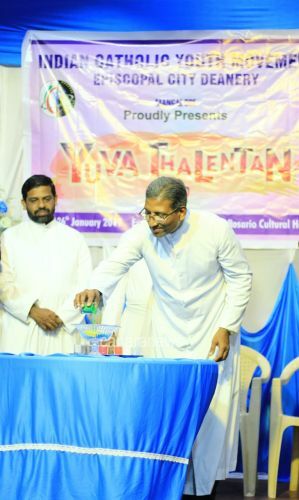 Fr J.B Crasta - Vicar Forane, Episcopal City Deanery, Rev. 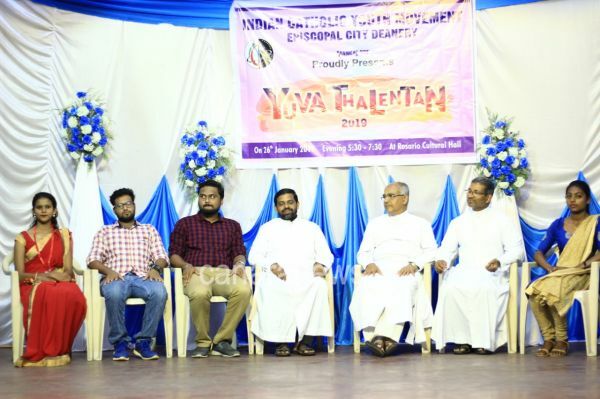 Fr Clifford Fernandes – Director, ICYM Episcopal City Deanery, Jaison Leroy Pereira, Shirthady – President, Fevisha Monteiro, Ranipura - General Secretary, ICYM Central Council, Mangalore Diocese, Adrian Dsouza, Manjeshwar - Deanery Representative for ICYM Episcopal City Deanery from ICYM Central Council, Mangalore Diocese, Viyolla Dsilva – President and Vishma Dcunha – Secretary, ICYM Episcopal City Deanery inaugurated the programme in a unique way. 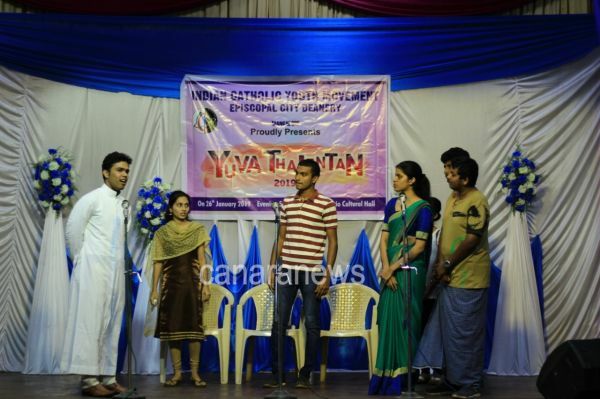 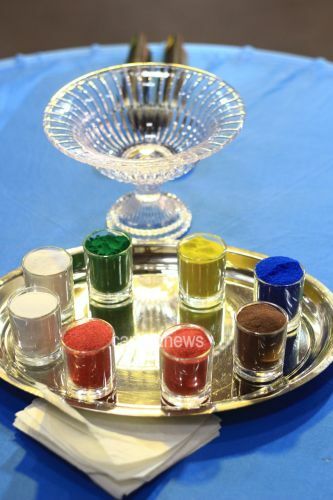 On this auspicious occasion, Yuvaspoorthi Rev. 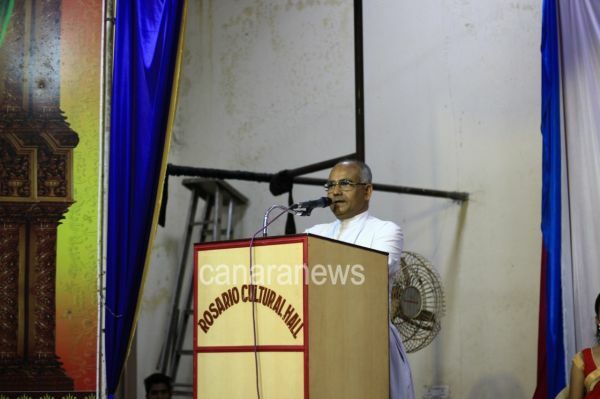 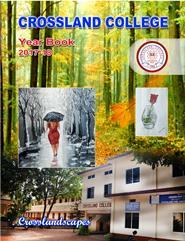 Fr Ronald Prakash Dsouza, V. Rev. 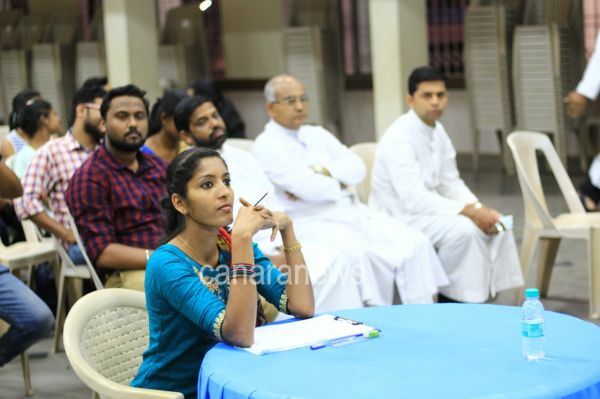 Fr J.B Crasta and Rev. 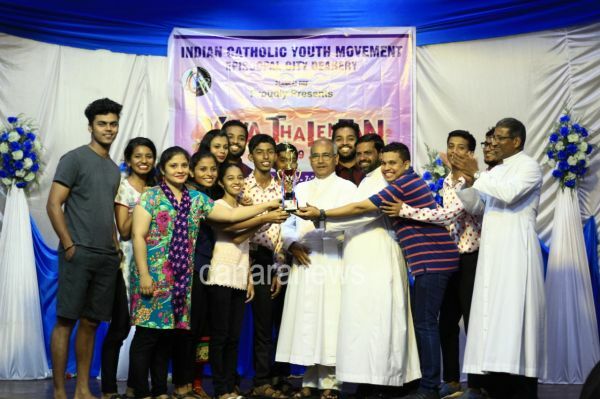 Fr Clifford Fernandes addressed the gathering with the few words of encouragement and informed the youth to take active part in their respective Units as well in the deanery. 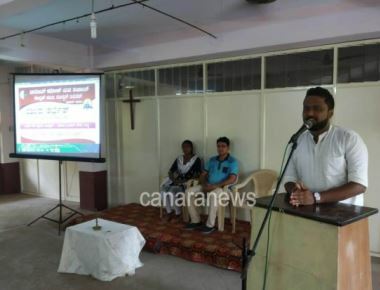 Jaison Leroy Pereira, Shirthady spoke on the significance and awareness on organ donation with an inspirational video about organ donation.